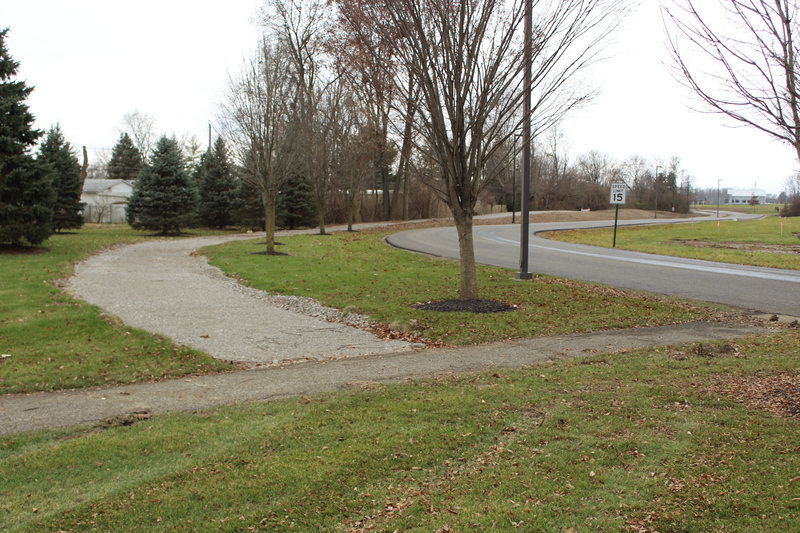 – Recreation Trail from the OAC to the back entrance of the Admin Building has been repaved and repaired. – Ethel Rd and Recreation Trail are now connected. – West entrance to the OAC and Fortress has been updated. – Parking added along Recreation Trail at the Memorial Park Pond. – Recreation Trail by the Memorial Park pond has been rerouted so that it’s farther from the pond. – Construction started on extending the fitness trail along Recreation Trail. 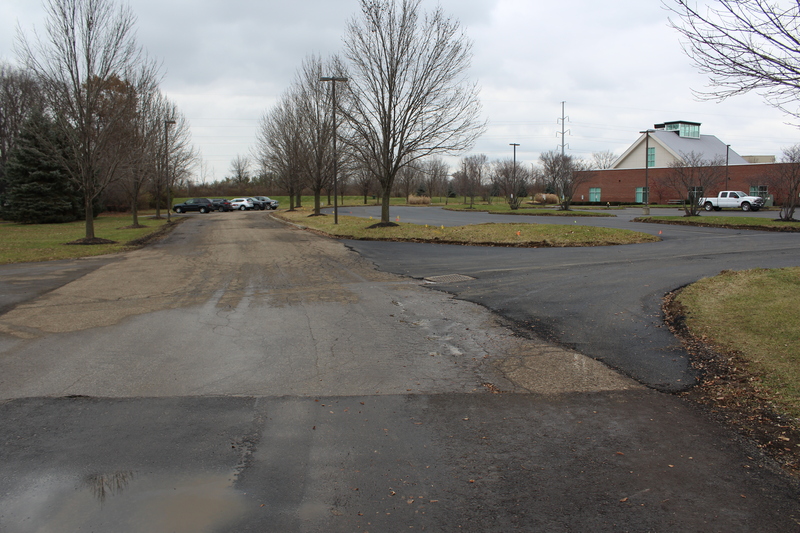 – The front and back parking lots of the Admin Building have been repaved. 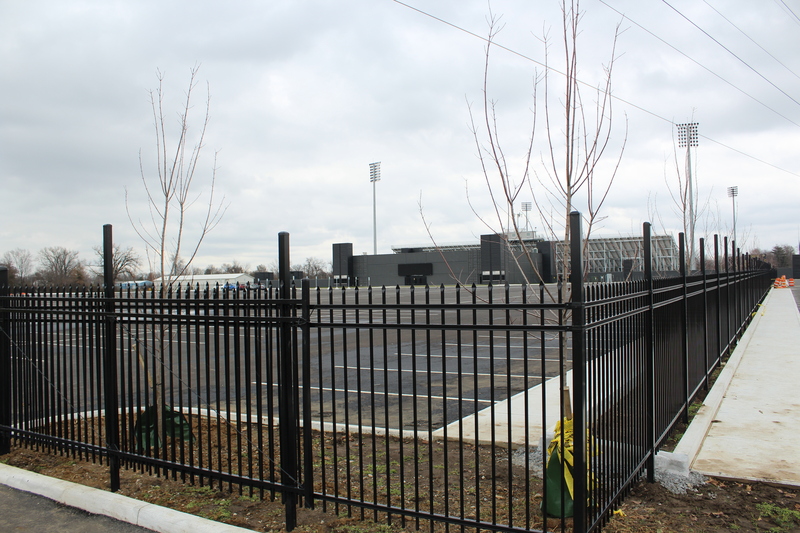 – Fencing added to parking lot at the Fortress. 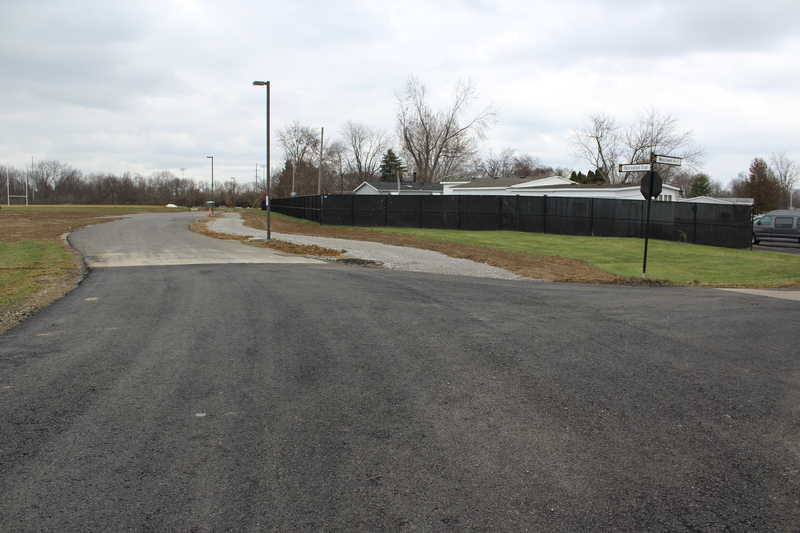 – The final piece of Recreation Trail being repaved (from Alum Creek to the back of the Admin Building). – The completion of the fitness trail along Recreation Trail. – Final repairs on Recreation Trail. The completion date of Phase 3 is TBD. Like/follow us on Facebook to keep up to date on everything Obetz. You can also subscribe to our monthly e-newsletter by visiting the homepage of our website at obetz.oh.us and submitting your email.